This morning's release of the December Existing-Home Sales was down from the previous month's 5.33M to a seasonally adjusted annual rate of 4.99 million units. The Investing.com consensus was for 5.25 million. Here is an excerpt from today's report from the National Association of Realtors. For a longer-term perspective, here is a snapshot of the data series, which comes from the National Association of Realtors. The data since January 1999 was previously available in the St. Louis Fed's FRED repository and is now only available from January 2018. It can be found here. Over this time frame, we clearly see the Real Estate Bubble, which peaked in 2005 and then fell dramatically. 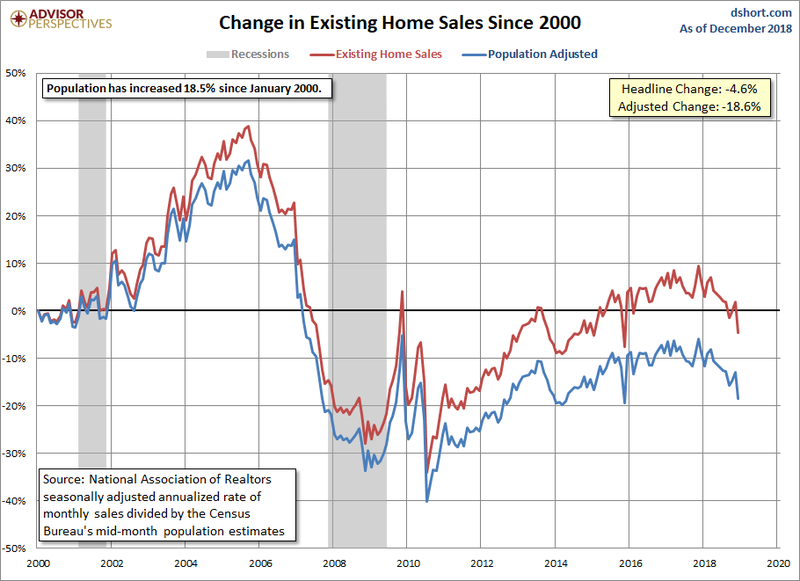 Sales were volatile for the first year or so following the Great Recession. Now let's examine the data with a simple population adjustment. The Census Bureau's mid-month population estimates show an 18.5% increase in the US population since the turn of the century. The snapshot below is an overlay of the NAR's annualized estimates with a population-adjusted version. 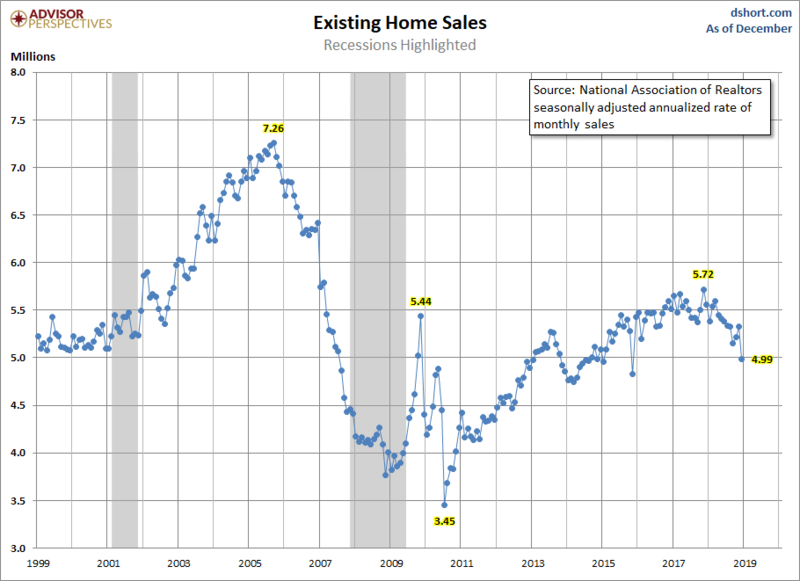 Existing-home sales are 4.6% below the NAR's January 2000 estimate. 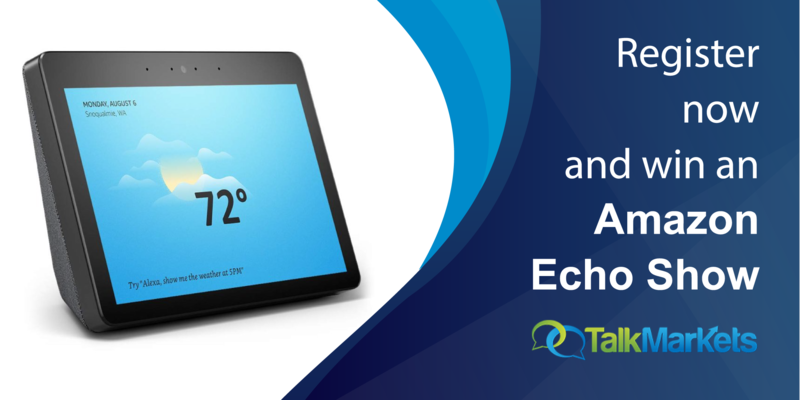 The population-adjusted version is 18.6% below the turn-of-the-century sales. 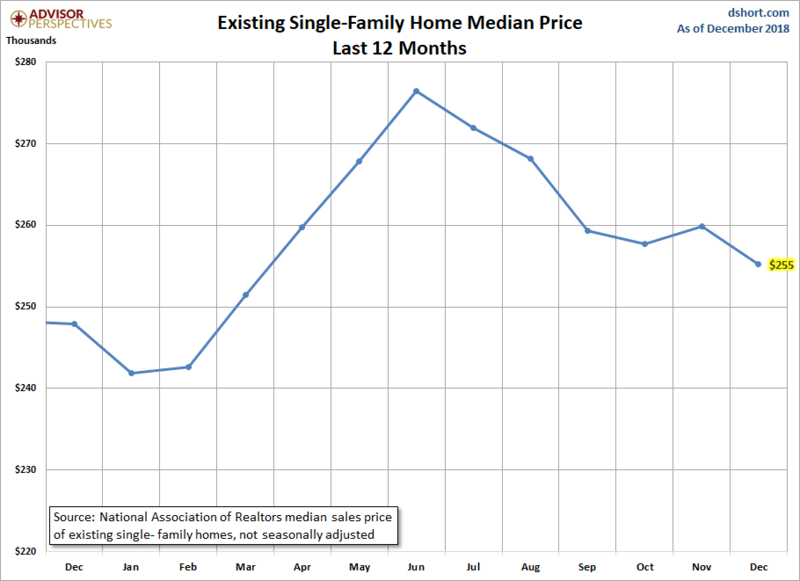 We've added a chart for the last 12 months of Existing-home sales median prices for single-family homes for reference.